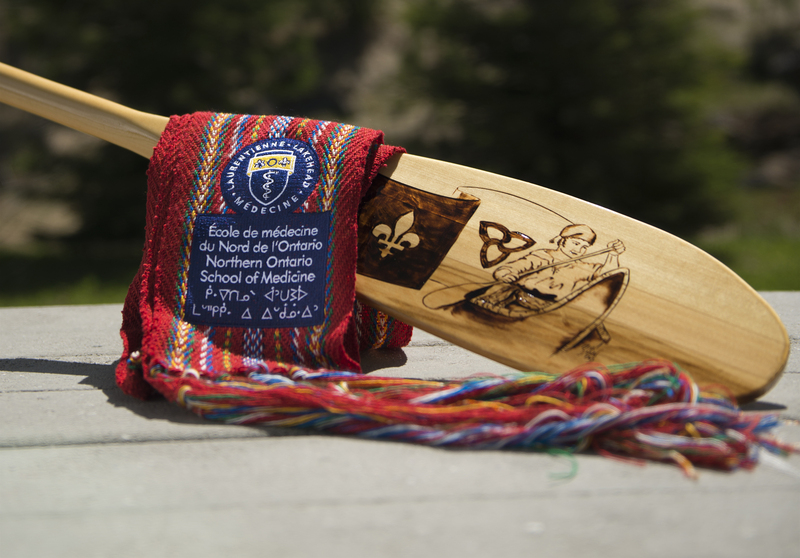 Although mandated by the Ontario government to provide instruction in the English language, the Northern Ontario School of Medicine (NOSM) is committed to being responsive to the needs of the people and communities of Northern Ontario, including Francophones and people for whom their first language is French. Encourage applications from qualified Francophone students. Offer opportunities for small group learning experiences and clinical experiences in a French language environment Francophone and bilingual students. Explore French language learning tools, including some Francophone e-learning materials, and strategic opportunities to collaborate with other Canadian and Francophone medical schools. Hosting of Francophone cultural events throughout the year to increase awareness about the Francophone reality. NOSM medical students who self-identify as Francophone make up between 20 and 25% of every cohort of students.